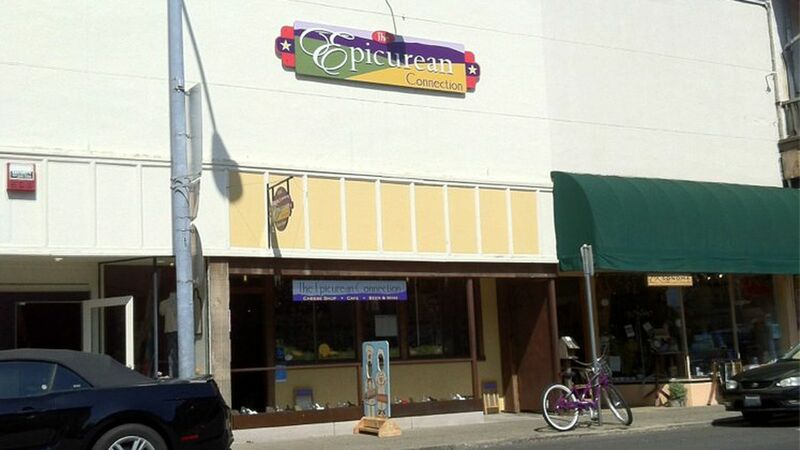 Chef Manuel Azevedo, known for his Portuguese cooking at Michelin-acknowledged LaSalette in Sonoma and Cafe Lucia in Healdsburg, is opening a tapas bar in the Epicurean Connection cheese shop space in downtown Sonoma. Expected to arrive in January, Tasca Tasca, as it will be called (and means “pub” in Portuguese), will have small Portuguese plates like linguiça sausage, goat stew and foie gras terrine. The wine list will focus on (shocker) Portuguese bottles, as well as include an “extensive” port and madeira selection. Eater says Sheana Davis will keep her shop open for sales until Oct 15, then work from rented space thereafter. Tasca Tasca is taking over the old Epicurean Connection space. La Salette is one of our favorite places and we never miss eating there when we’re in the area. Looking forward to this new venture.